Oak and Sofa Liquidators is a family owned and operated furniture store that has been serving California’s Central Valley since 1990. We sell quality furniture from a wide range of trusted brands, including Ashley Furniture, Coaster Fine Furniture, Sierra Sleep, and so many more. Whether you are looking for furniture that is sophisticated and traditional or modern and fashion-forward, you can count on our home furnishings store to have it all at prices you’ll love! Don’t let our name fool you; we carry so much more than oak furniture. In fact, our home furniture store has quality products for your entire home, both inside and out. We sell living room furniture and dining room furniture, including individual furniture pieces as well as complete furniture sets. We also have an extensive selection of bedroom furniture, including bed sets and comfortable mattresses for both children and adults. We sell office furniture as well, in addition to elegant home accents such as room dividers, pendant lights, accent tables, and more. 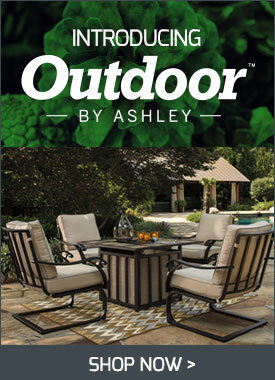 We even have a selection of weatherproof outdoor furniture from the Outdoor by Ashley collection. Basically, you can count on Oak and Sofa Liquidators to fulfill all your home furnishing needs. 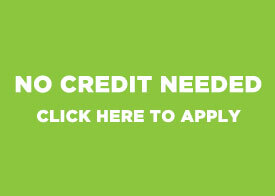 Shop at Oak and Sofa Liquidators Today! 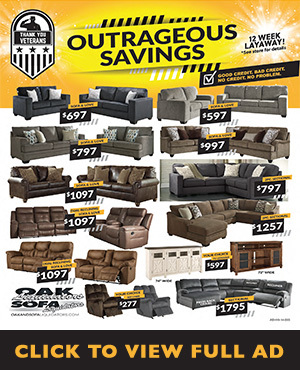 You can visit Oak and Sofa Liquidators in Visalia, CA or at any one of our four furniture store locations. 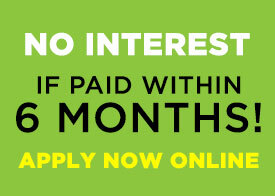 For additional information, contact us through our website or call your nearest location. We look forward to serving you!